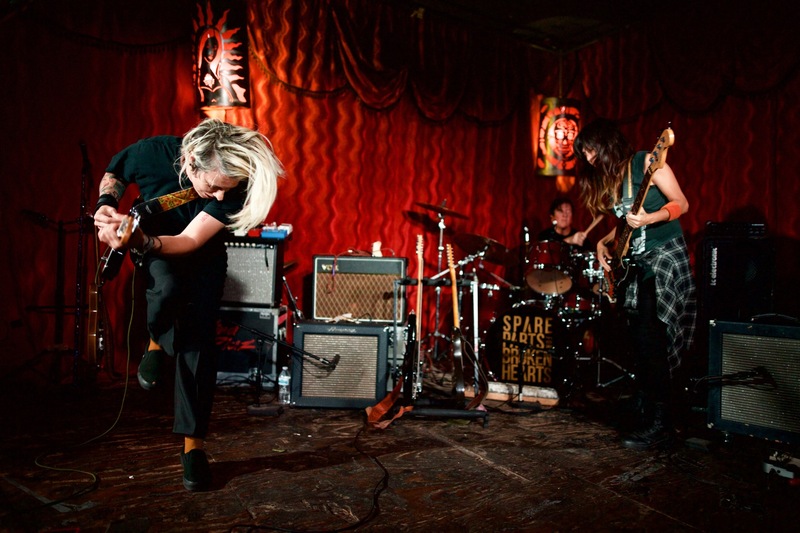 Home > Spare Parts for Broken Hearts Rock Hometown Venue [REVIEW+PHOTOS] > Spare Parts For Broken Hearts @ Alex’s Bar 6/9/17. Photo by Derrick K. Lee, Esq. (@Methodman13) for www.BlurredCulture.com. Spare Parts For Broken Hearts @ Alex’s Bar 6/9/17. Photo by Derrick K. Lee, Esq. (@Methodman13) for www.BlurredCulture.com. Spare Parts For Broken Hearts @ Alex's Bar 6/9/17. Photo by Derrick K. Lee, Esq. (@Methodman13) for www.BlurredCulture.com.